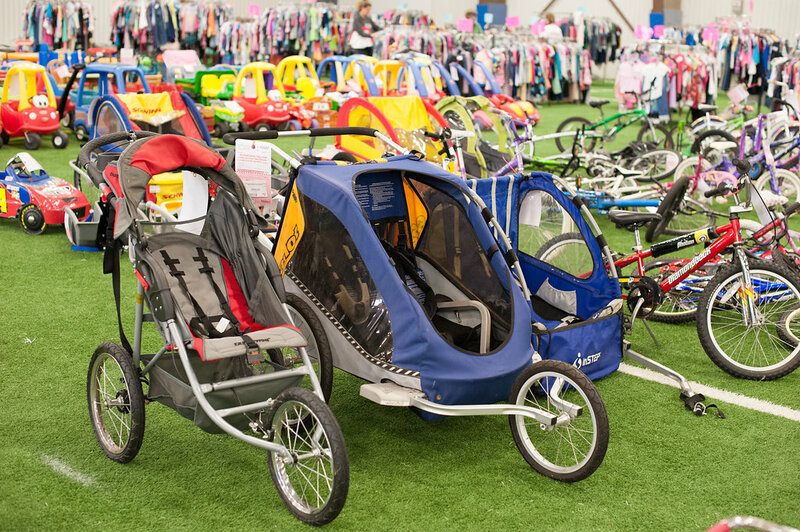 The next Pass it On children’s consignment sale is coming up on the weekend of May 6th. This is a fantastic place to get REALLY great deals on baby gear, kids clothes, sporting goods, toys, games…..the list goes on! 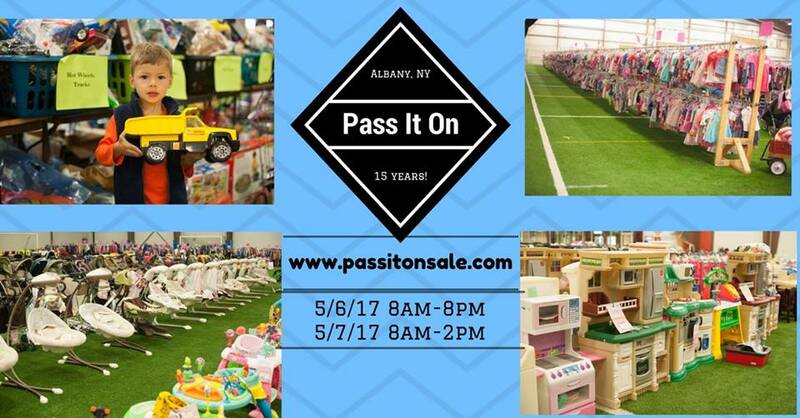 The sale will be taking place at the Halfmoon Sportsplex on May 5th (wristband required) and May 6 and 7 for the general public. View times and details HERE. 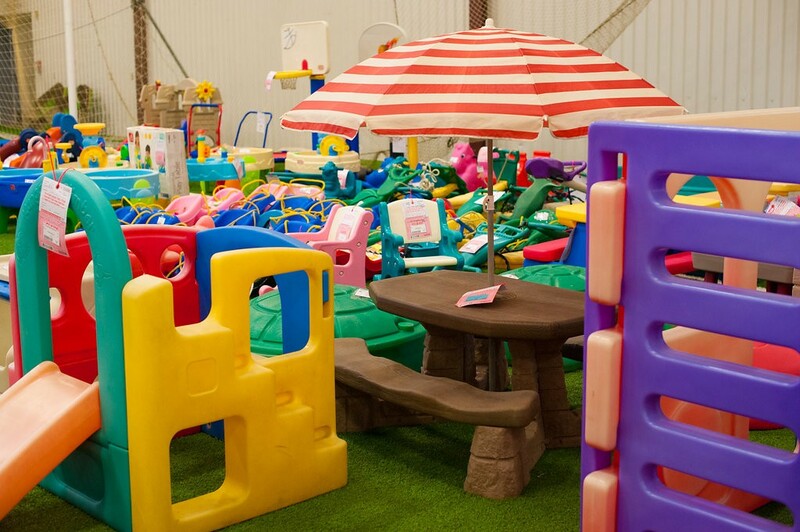 Shop over 60,000 sq.ft. 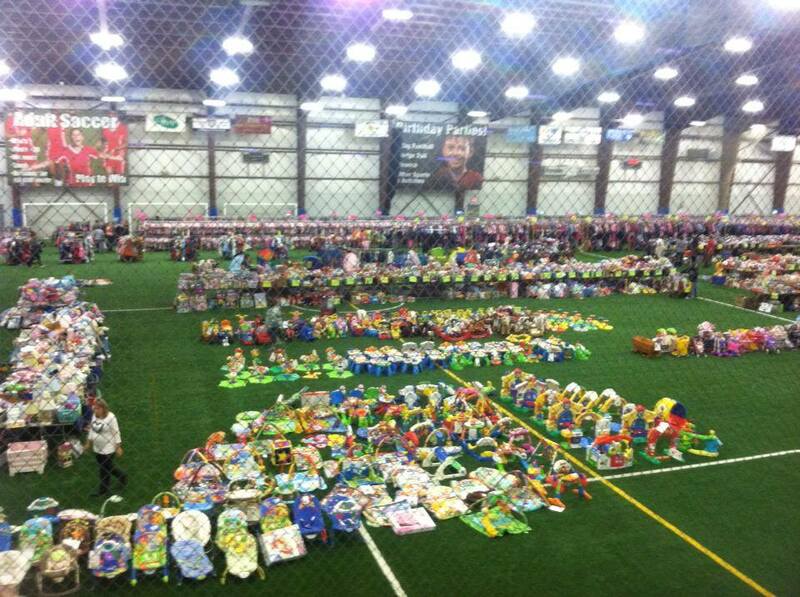 FILLED with over 75,000 items from 650+ consignors! 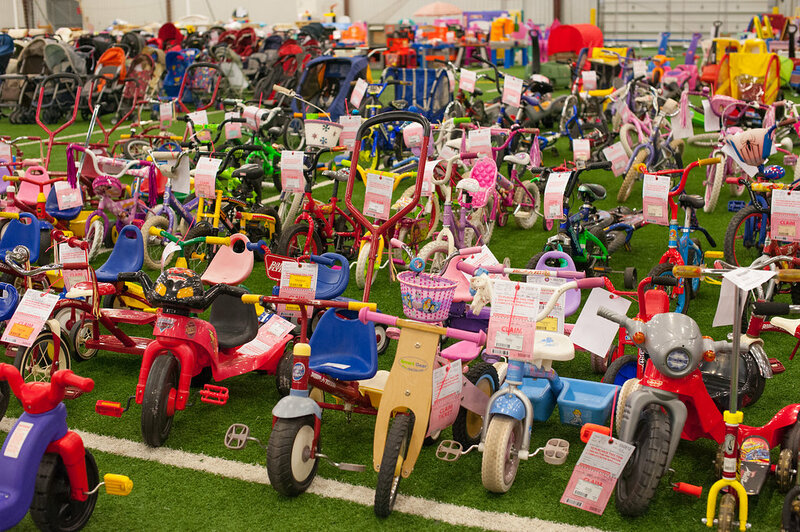 TONS of great deals and Sunday (5/7) is half price for most items!! To enter: Leave a comment on this post saying “pick me!” by April 13th. winners will be randomly selected after 9 PM and notified via email. Good luck!